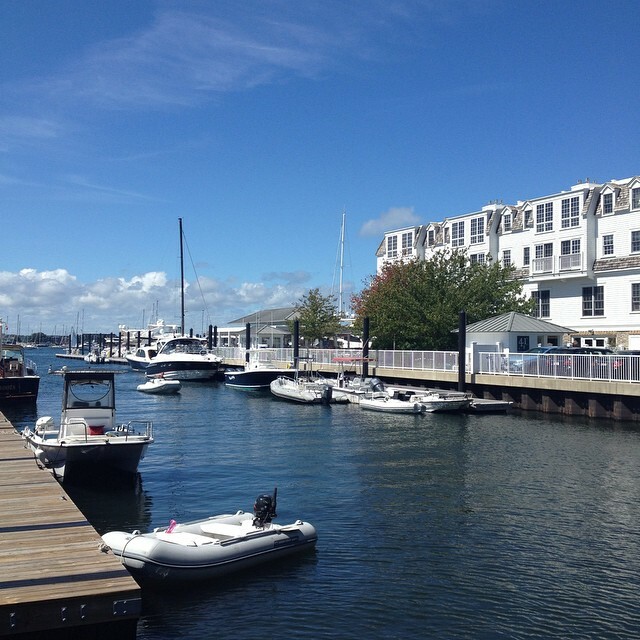 We'll start with the obvious choice of Newport, Rhode Island! We took our first trip to Newport for 4th of July and stayed at the cutest little B&B that Gary found. 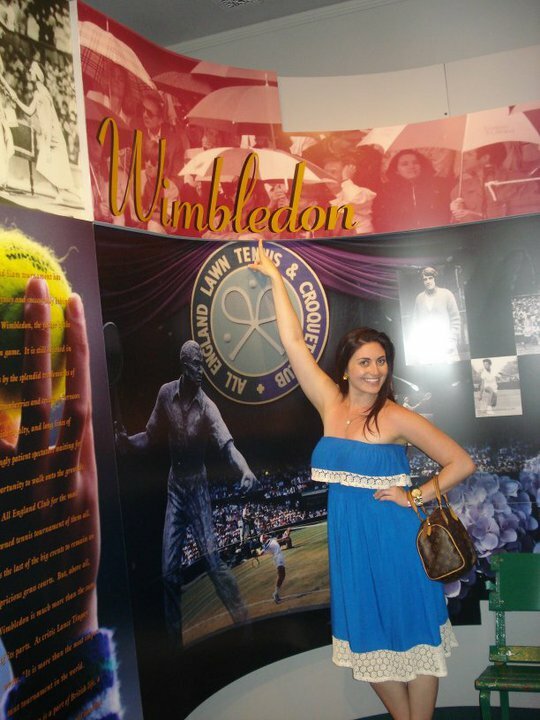 Since then we've gone back at least for a day trip every year and each time we try out a new restaurant, take our time with the cliff walk, shop along Thames Street and we've even been there to take in a tennis tournament at the Tennis Hall of Fame. We keep meaning to do a cocktail hour sailing excursion, but timing never works out - next time for sure! Distance from Boston: 80 miles My Choice Activity: Dinner at the Lobster Pound I can't say enough amazing things about the little town of Ogunquit! It's a beach town with the friendliest people and if you ever visit please stay at the Puffin Inn...the owners are amazing! We went for a long holiday weekend and while it seemed busier than normal, I wouldn't say the beaches were over crowded. Kennebunkport is also only 11 miles away, so you can take an afternoon exploring that area as well! Perkins Cove is home to some amazing seafood and cute little shops that have some unique nautical gifts! Gary introduced me to Block Island which is equi-distant from Long Island as it is from Rhode Island. It's such a unique place with beautiful beaches all around. You can rent a bike to explore all around and while cars are allowed on the island, you're more likely to find people walking or biking to get where they are trying to go. The beaches are awesome and not crowded - I've only been once (Gary has been at least 6 times) and it was a crazy time...30 people in one house, so I would like to go back and enjoy the island in a less hectic state! If you watch The Affair on Showtime, this is where they go in one of the seasons to get a more authentic feel for his book. Distance from Boston: 3 1/2 hours from Boston and New York depending on where in the Berkshires My Choice Activity: Ziplining at Berkshire East Ziplining Tours If you've seen Dirty Dancing they you know about The Berkshires - however The Berkshires are made up of 6 counties that the mountain range runs through. So when you say I'm going to the Berkshires...it's sort of like saying I'm going to the Cape, not really giving us an exact location (more on that later)! 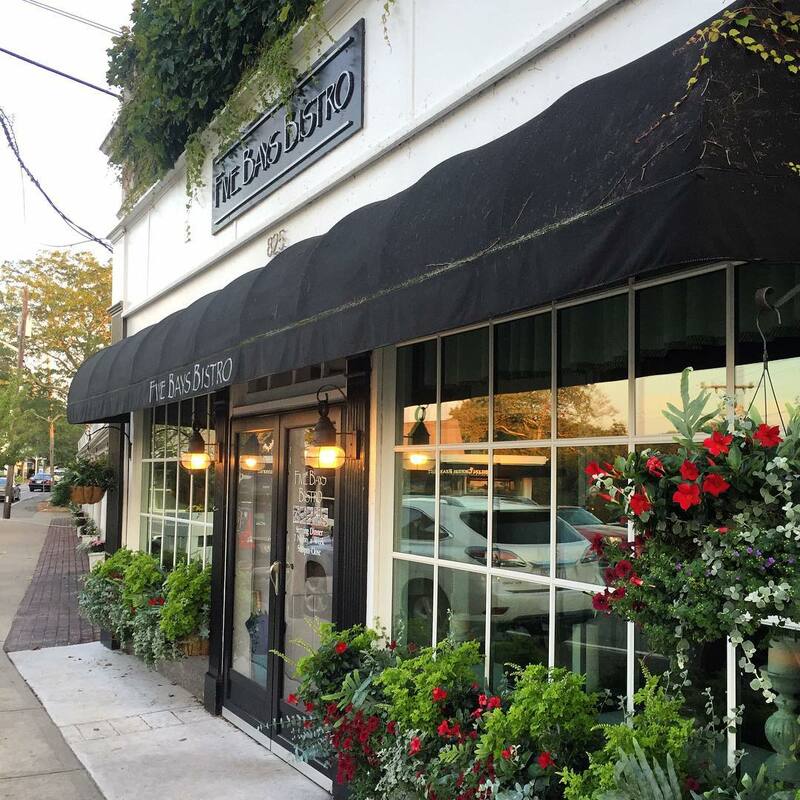 Things to do include the Norman Rockwell Museum, Distillery Tours & my personal favorite - a spa day at Canyon Ranch in Lenox. It's a perfect weekend getaway for those looking to relax and get some outdoor activities in. Distance from Boston - depends which town you choose to visit, there are 15 - but in the summer you're looking at lots of traffic! 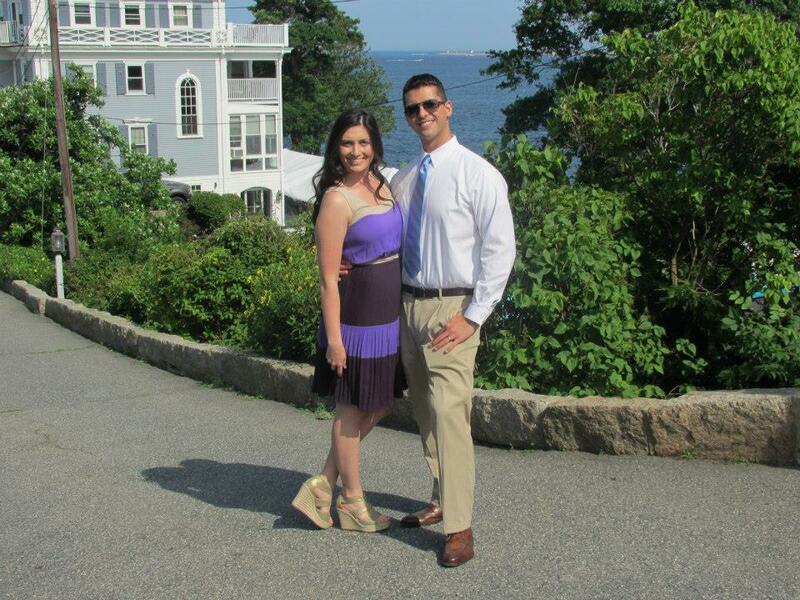 We had a couple of weddings that we coordinated last Summer and both took place at the Cape in two different towns - Plymouth and Osterville. I've been to a few Cape towns including Falmouth and I'd have to say Osterville is a favorite of mine because of the cute little eateries in the town center. We do want to go down to Chatham (who remembers Summer Catch with Freddie Prinze Jr?!) 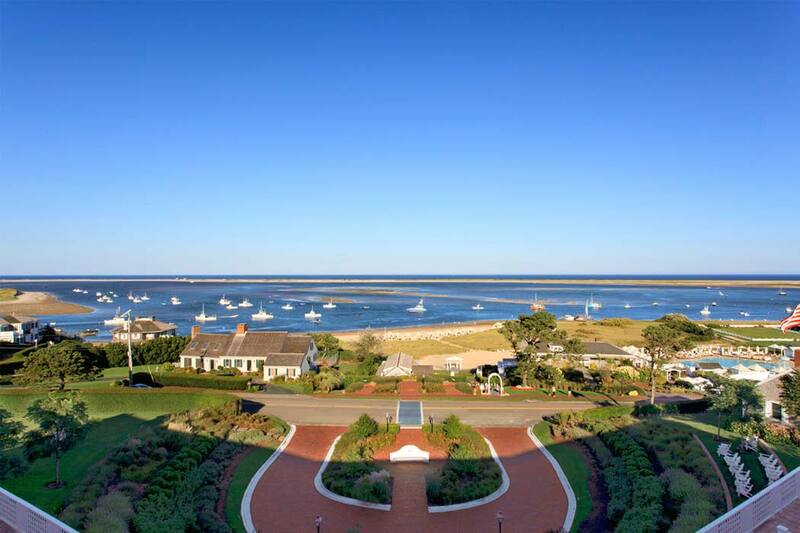 and stay at the gorgeous Chatham Bars Inn - which has incredible views of the ocean! Distance from Boston: About an hour I've only been to Rockport once and it was for a wedding - so clearly we need to go back and explore some more because both Rockport and Gloucester are beautiful and quintessential New England. Beach, shopping & even a few boat rides are on the agenda for when we go back! Honorable mentions for Nantucket and Martha's Vineyard - both of which are incredibly popular in the summer...if not a bit overpriced, but Summer is about indulging so if you have the time to take off a few extra days - head to either! All those places sound fabulous! New England just looks so gorgeous...I would love to go someday! Sounds like it times for husband and I to take a trip to the east coast....road trip anyone? It would be the perfect summer adventure and my top priority stop...Boston to see you gorgeous girl!! Yay, I am so excited for this post because I really want to explore NE, but have no clue where to start! I am such a Southerner and it feel so foreign to me. Pinned, and a huge THANK YOU! I love that you live so close to all of these cute towns! I really want to visit the NE coast at some point, so I really enjoyed reading this post! I love the Cape- especially taking a ferry to MV or Natucket! Rhode Island and the Berkshires are on my list! i love the new england area, and wish i could get back there more often. my mom's family is up there! thanks for this fab roundup of places to revisit there. and perfect for summer, too! This post makes me miss NE in the Summertime. There is no better place to be in my opinion. The weather is beautiful and so many amazing places to see! I've only been to Boston for work and didn't get much time to explore. All of these look like amazing places to visit in the summer! I'm pinning so I can reference this if we ever plan a trip there! I've heard amazzzzzzzing things about Newport from MG's best friend and fiance. It's where they got engaged and originally wanted to have their wedding, so we thought we'd finally get to see it, but then they changed the location to Long Beach Island in NY. Hoping to get to visit some of these some day! newport is so pretty. and anywhere in maine along the coast please! i just eat all the lobster haha. and the cape - ugh. you're making me miss the northeast girl! You know that I love Newport!! Best place ever and I miss it very much. We are staying in Chatham this summer too. My sister rented a house for all of us to stay in. :-) Thanks for sharing and happy Tuesday! What a cool part of the country you get to explore! Glad that you're soaking up every minute :) Thanks for sharing the ideas! I'm planning a quick trip to Boston with my sister this summer, so I'll def be using your blog to help with planning activities and restaurants! These are all so great! You definitely live next to a lot of fun places. Florida is so HUGE that I feel like it takes at least 2-3 hours to get to anywhere fun, haha. We should start exploring more though. Weekend trips are the best! One of the best parts of living in New England is all the great towns surrounding us. I haven't spent much time in the Berkshires but totally want to. I have been wanting to go to the Normal Rockwell Museum for so long. I haven't been to NE since I was a kid and I really need to go! 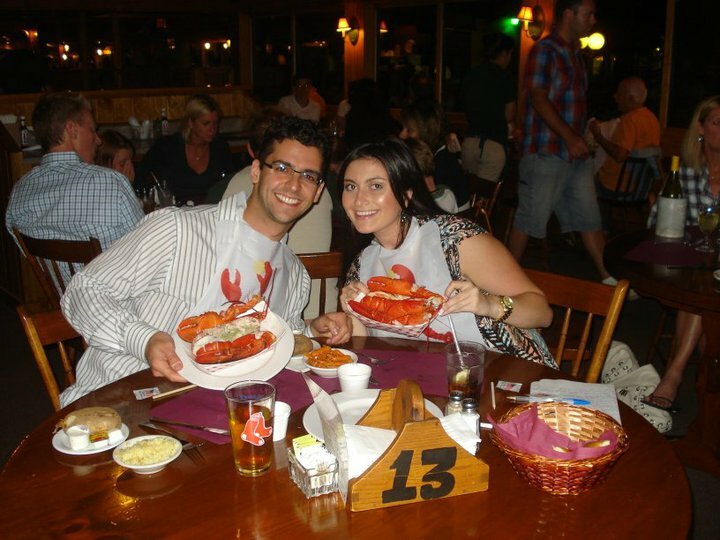 So many fun things to see and lobster to eat! Yum!! So many great places to visit in New England! My husband wants to go to Newport, RI in the worst way...and he keeps taunting me with the tennis hall of fame for obvious reasons haha! I don't know if we will make it there this summer but maybe next. I'm too afraid to go in the late fall or winter with the snow haha! I never realized how close Boston was to other places. You get a lot trips in your necks of the woods. This makes me want to hit New England STAT! So many great things to see! I was born and raised in the south and didn't travel to New England until four years ago! I had no idea what I was missing. I am absolutely OBSESSED with New Hampshire and have found so many fun little cities there. I've visited Boston twice in the last couple years (once to watch my husband run the marathon and again so that I could run the Run to Remember with my best friend), and I really just love it up there. The Cape is such a neat place to visit. We did great shopping! You list is right on! Block Island is my all time favorite :) Next time you go you have to get mudslides at the Yellow Kitten - they are unreal! Ah this makes me excited for summer! 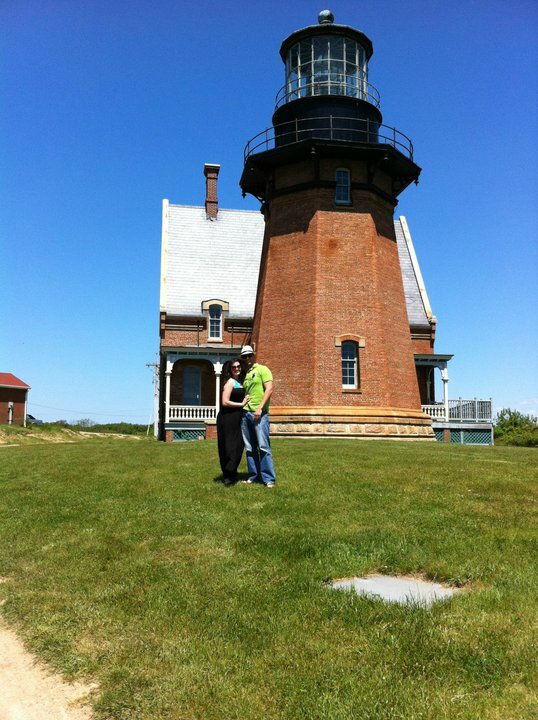 Block Island has been on my list for a while! I grew up in NJ and I never went north of like, Long Island. I think maybe we went to upstate NY once.. I NEED to check out New England these look like such beautiful places! Can't believe you've been to all these places! I wish I would have explored New England more when I lived in Pennsylvania. After reading this post, I'm very sad I didn't. I basically just need to plan a two-week trip to the East Coast so I can hit up every single place that you listed here and more. It looks so beautiful and fun during the summer! I haven't been to the cape since I was little and would love to go back! And Newport! Yes! You are so making me want to come visit! It all looks amazing. I have never been to the NE (aside from NY and NJ) and you are making me want to go so bad! Hubs and I definitely need to make it a point to get up that way sometime soon! I have never been to any of these or Boston! Newport is on my list and has been looks so pretty! Will pin this for when I go on a road trip hopefully one day! Oh I just love Newport!!! Such a fun little place to visit. How awesome that you have this many great places to go within a decent travel distance?! I'm sure there's some options around my area as well but I'm kind of a hermit lately. Lol. I'm so excited to actually spend time in New England again this year! My SIL's bachelorette is down the Cape and day trips to Newport will definitely be in order. If you're looking for another place this summer, I hightly suggest the Mystic area in CT - they have the cutest little downtown and so much to see! So obviously I need to come up north to a) visit Boston and b) go to all of these cute little towns! I've never been north of DC so getting up to your neck of the woods sometime in the near future is a MUST! Since my dad is from Boston, I've heard him talk about most of those places! I want to go to the Cape and Martha's Vinyard so bad! All new-to-me places....the Cape looks gorgeous! One day I'll finally make it up there to explore all the beauty in and around Boston. So so fun that you guys live so close to so many cool places!!! BTW I love the blue dress in your first photo! :) so cute! Great places! 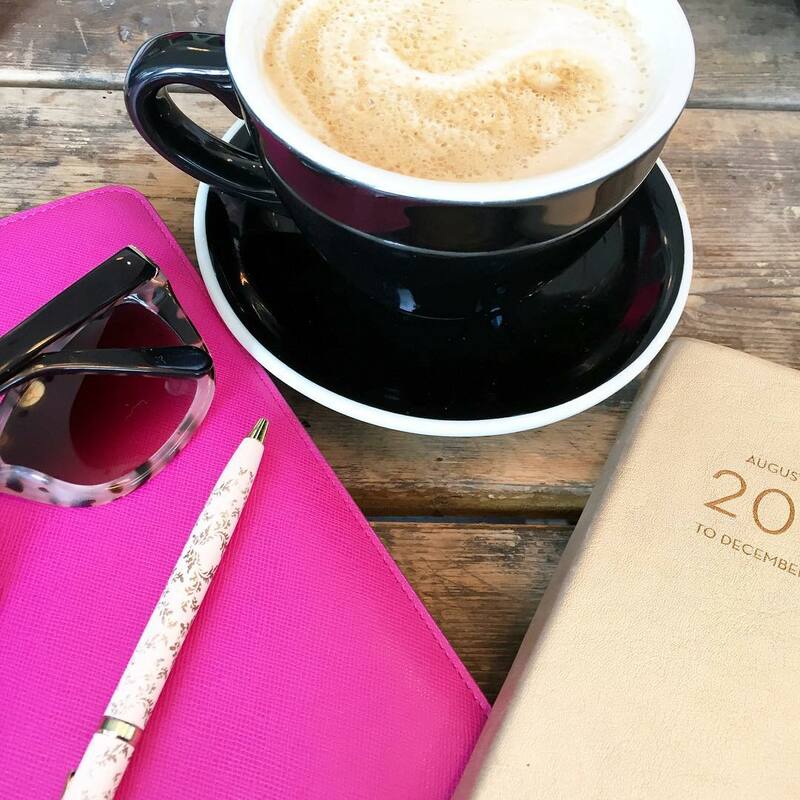 Thanks for sharing this great travel diary! I love that everything is so close together in the Northeast because it really does make day trips so easy! Confession time, I've been really wanting to go to the Berkshires ever since the Real Housewives started going there. At least it looks like there's a lot of fun things to do there! I love these suggestions! We're planning a trip to Maine for next summer and I cannot wait! 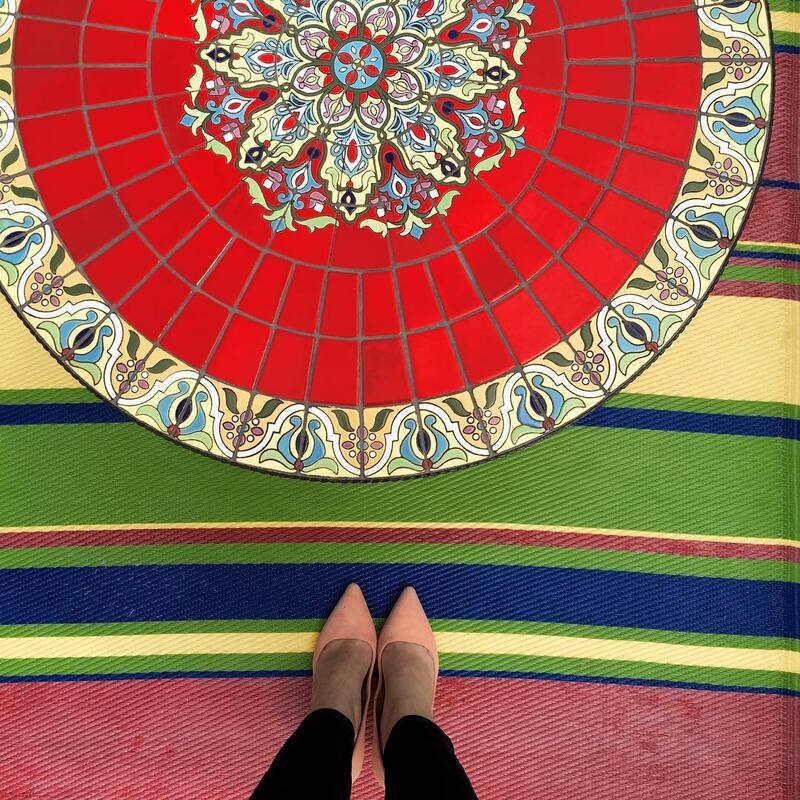 This is such a great post, Biana! I've pinned it to my 'Must Travel' board because I definitely intend on using this as a reference, perhaps even this summer. We're not planning on traveling abroad this year, so we just may travel up coast! Thanks so much for sharing and I hope you're having the best start to your week so far, beautiful! PS: I'm loving that dress in the first photo, so cute! The Cape looks sooo gorgeous! I would love to visit one day, I'd actually like to visit all of these places! I love this brief destination places in Boston! These all sound like so much fun! I want to go to all of these places! Newport has been on my list forever! I haven't been to any of these places so go ahead and sign me up for all of them!!! Such a handy post! I love New England! Adding ALL of these to my travel bucket list. My sister-in-law is from Connecticut and her family goes to the Cape and Block Island a lot. This is such a great list! I didn't even know of some of these - we've been trying to make a trip back to Newport this summer - it's been since college that we've been! These are all such great spots! So many of my favorites - I love the cape - Chatham Bars Inn is where I went for a week during the summer growing up, and I always loved the endless supply of colorful hydrangeas! All these places look so picturesque. We had a work transfer planned for Boston and literally 4 days before we left California, my husband got offered a transfer back to Utah (where all our family is). We are happy to be back close to family but a part of me is so sad we didn't get to experience Boston!! Love all these places!! Looks like you had enjoyed these summer trips!! Thanks for these trip ideas!! I'm really looking forward to exploring New England this summer now that it'll be my first full summer in Connecticut! We were actually just talking with my Boston relatives about visiting their house in the Cape later this summer! I have never been but it looks GORGEOUS! New England is the one part of the country I haven't done much traveling in. Same with Zack, so we always talk about taking a trip out there. I'll have to save this for future reference! My sister lived in Rhode Island for a year and it was so fun to go out there and explore/visit her! I love Boston!! Need to get back there! There are literally so many fun day trips you can take! When I went to visit a friend years ago we went to to P-town. SO fun!! PS totally pinning this for when next time we go! I have not spent nearly enough time in the Northeast. So many fun things to do! All of these places sound awesome! That's definitely a plus of living on the East Coast being so close to a bunch of other neighboring cities! What a great round up--being close to so many beautiful destinations must be so fun...love the Northeast! I haven't been to any of these places but I definitely want to go. The Boston area is one I definitely want to explore and visit. Plus so many adorable nautical towns and places. This post has some cute outfits too, you should linkup with me tomorrow. I love that purple colorblocked pleated dress, especially. Oh man, this post makes my wanderlust peak! I'd love to go to all these places! 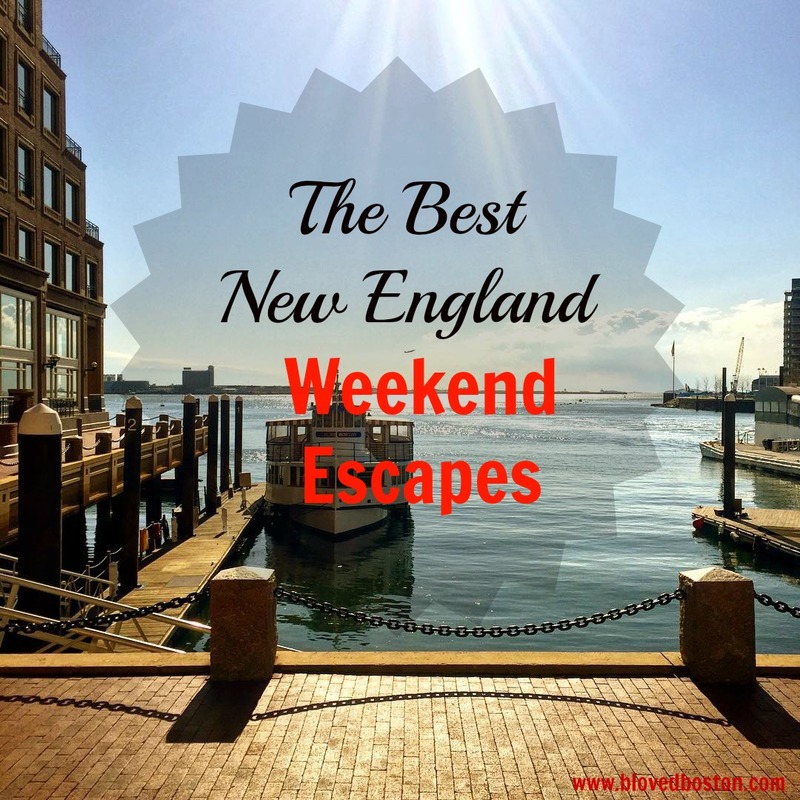 I've never really spent much time out East and I've never really been to New England, so I'm adding all of these to my ultimate road trip bucket list! I have wanted to go to Block Island. Martha's Vineyard is one of my favorite places! Great post! I lived in Boston for a few years after college and I loved escaping the city to Martha's Vineyard. Newport is another favorite destination! There's so much to do and see and it's so quaint. You should check out Portsmouth, NH. Another charming New England town with shops and restaurants and it's really close to the Kittery Outlets up in Maine! Man, these are so pretty! I've never been anywhere up there so I'm dying to do a trip there. Thanks for sharing! We LOVE Gloucester! We go often, it's so close! 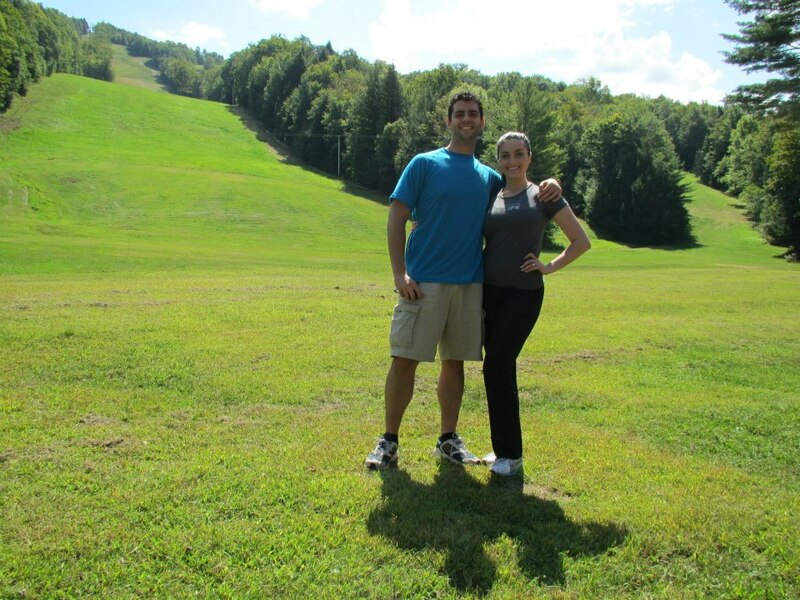 The Berkshires is on our list definitely! & what's not to love about the Cape? I can't wait to go back to the East Coast and explore more! I knew Newport had to be on this list, and the Cape of course! I'm hoping to get a Newport weekend in this summer too—and I always forget about Block Island! Thanks for the reminder :) I think we've talked about the fact that my grandparents are on the Cape right? I love it so much there. Next time I visit I 100% have to make sure to swing through Boston on the way up or down! I've been to none of these destinations but they all look AWESOME!!! Such beautiful shots! You live close to so many great places and so much history! I really want to visit RI sometime. I've never been to New England, which is so ridiculous because I live in Philadelphia so it's really not that far! But this definitely makes me want to plan a trip! Oh, the spots you went to. Such a lovely place to visit. Great ideas for a quick getaway. As a lifelong Rhode Islander I appreciate the nod to Newport and Block Island. Definitely put visiting the Newport mansions on a must-do list as well as having a drink or meal at the Inn at Castle Hill. My heart, however, belongs on "the Cape" with so many wonderful towns, beaches, scenery, restaurants and much more, to keep one busy for many trips to come. Question though, what is the connection with the movie Dirty Dancing and the Berkshires? Love all these suggestions! I need to focus a little more this year on short 3 day getaways in Texas than big family vacas and really maximize some family time. I've explored pockets of New England and loved every place I went, but it has been ages. I really need to make it a priority to get back there again! this is so awesome B, you are close to so many cute towns! love it. I want to explore up there more, I really haven't seen much. Apparently Louisville is the best place in the country to start a road trip (according to some website somewhere) but I personally don't think there are a whole lot of cute little towns or places like this that we could do a quick weekend trip, you know? But you've inspired me to look! I'm jonesing to go to New England again soon!!! I miss it.